The P7.2 Torch Combo Pack with P3BM Torch is a great combination from LED Lenser to ensure you have all the lighting you need, available when you need it. 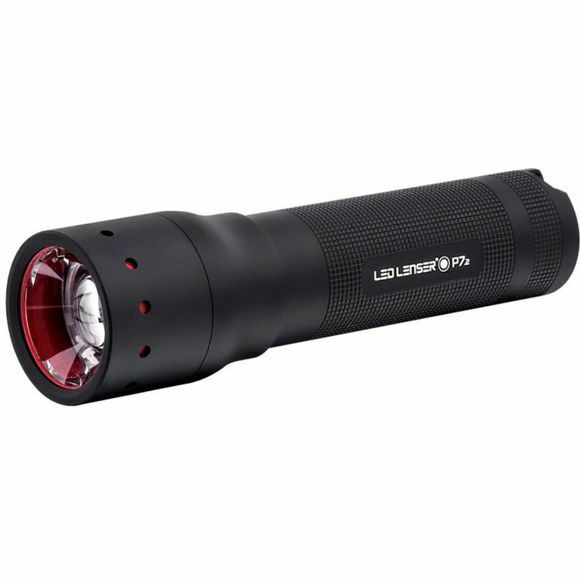 The P7.2 Torch offers a CREE LED light chip which, when combined with the patented Advanced Focus System optics, delivers an excellent level of lighting performance. It has a stunning 320 lumen output on the boost mode while both the spot and flood beams shine over a wide angle with great light intensity. The torch also has a large switch which is easy to use with gloves on as well as a matt black anti-slip finish to ensure you always have a firm grip. 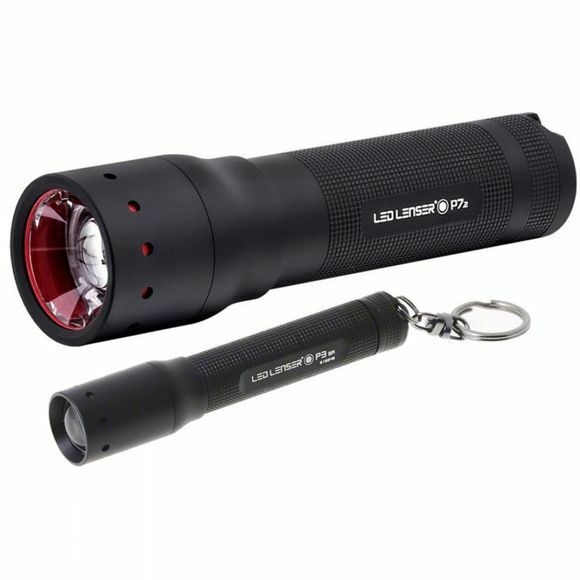 The P3BM Torch also supplied in this combo pack from LED Lenser is a handy piece of kit that is similar in size to a pen making it perfect for keeping with you everyday. It has a keyring attachment as well as a clip for multiple carrying options and at just 36g you won't even notice it's there until you need it. It has been made with a tough, aircraft grade aluminium casing to easily withstand the inevitable everyday bumps and scrapes and the end-cap switch is robust to make sure it doesn't get switched on in transit.